The New Zero climbing shoe is a new performance benchmark for So iLL, the softest and most aggressive shoe in the So iLL range. Named after and inspired by THE testpiece and best line at the Holy Boulders, Southern Illinois; an absolutely gorgeous V13 (F8b) on sticky holds with perfect Fontainebleau friction, through horrible slopers to a hard heel hook or hop move at the lip. The New Zero has the softness and sensitivity of a slipper with added stability provided by the tensioned heel and toe box and single strap. 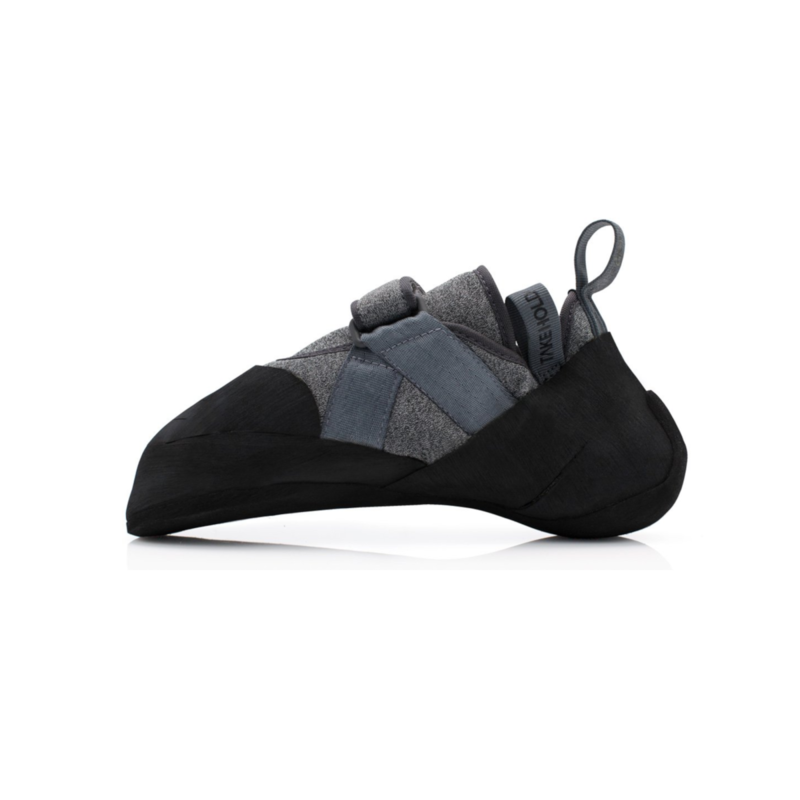 The downturned toe performs on steep overhanging bouldering and the supersoft midsole and soft toe allows full sensitivity and contact on the smallest of smears. 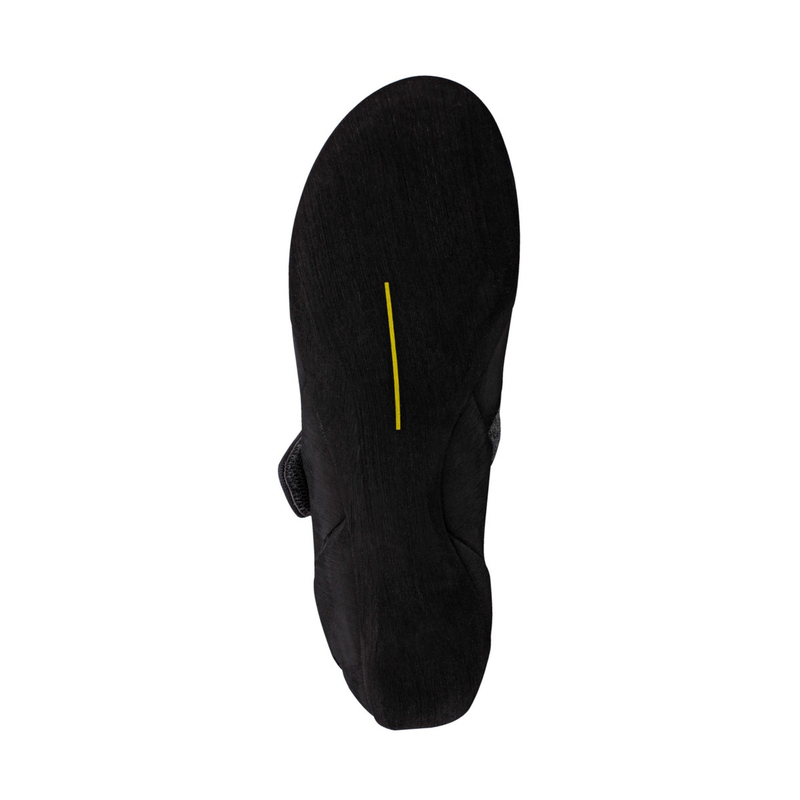 The New Zero is coated in "Dark Matter" rubber, originally formulated for the United States Navy Seals to ensure security in foot placement during approaches. So iLL boast it is the stickiest rubber you will experience. For a high level shoe, The New Zero is incredibly comfortable making the fit pretty perfect straight out of the box. The synthetic vegan upper is made from fabric normally used on the inside of work boots and the stitching is made from one of the softest threads in the world.The Dark Matter toe rubber meets the rand by butting up together precisely, with no overlapping. This is incredibly hard to do in production, together with seamless stitching means there are no hot spots. So iLL have utilised their distinctive simple and contemporary styling in designing this technical shoe and practical functionality such as the easy to cut straps without fraying. 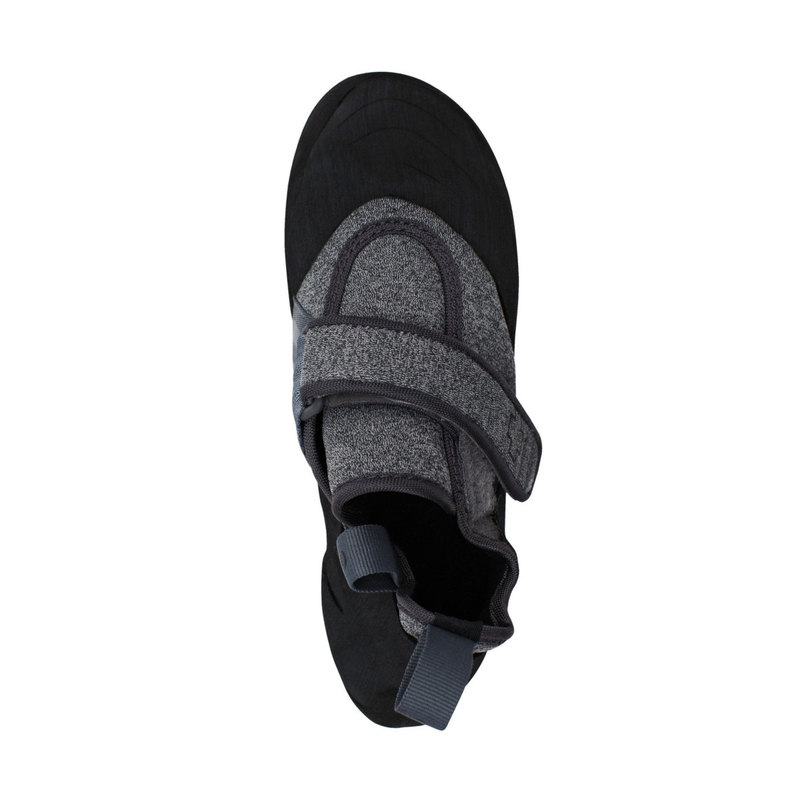 Fashion forward block grey marl colouring throughout the upper and So iLL branding on the heel loops and strap. I like this sticky rubber. But mostly i love is wide forefoot. 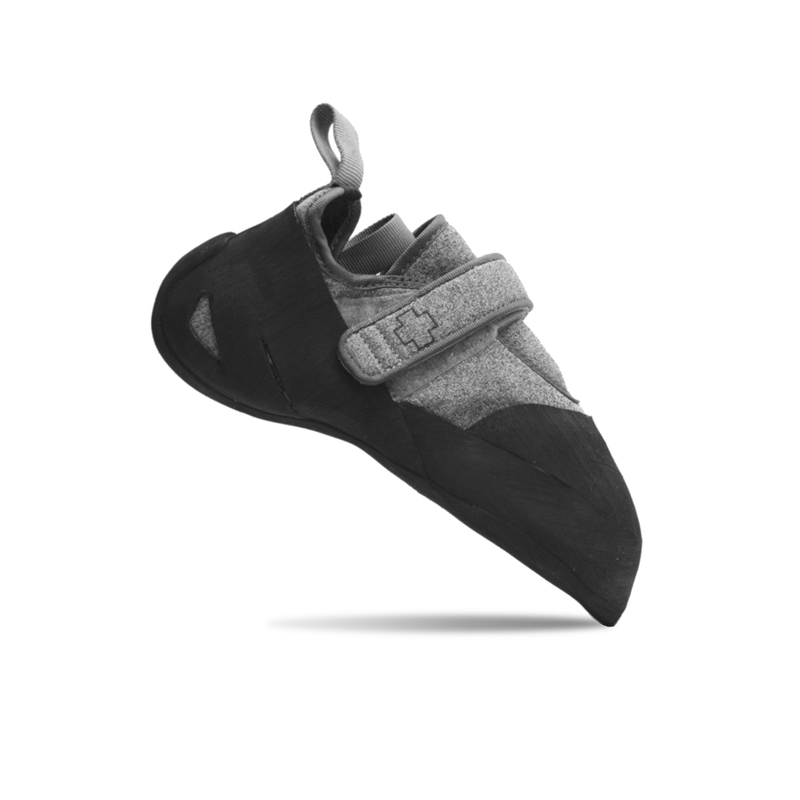 Who has degenerated foot from small climbing shoes should go for this one. My fingers have a lot of space to work properly , touch and feel every small edge and feel the rock. This shoe is not so sharp like other agresive shoes. very sensitive shoe. Perfect for limestone climbing.